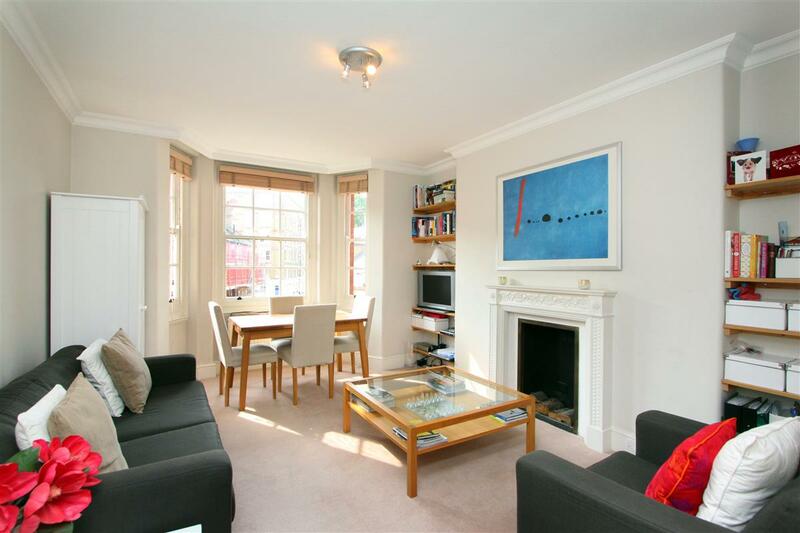 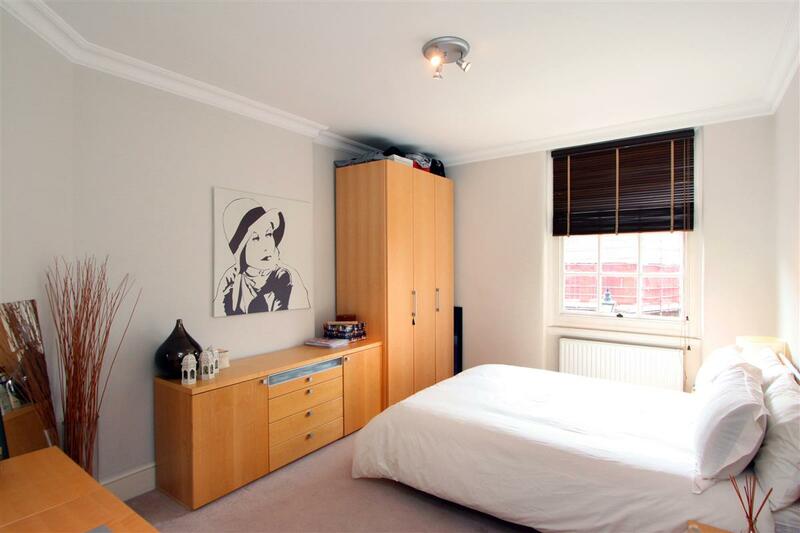 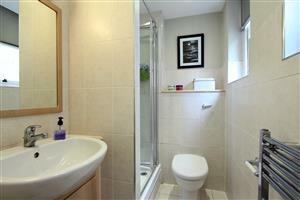 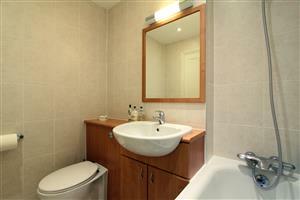 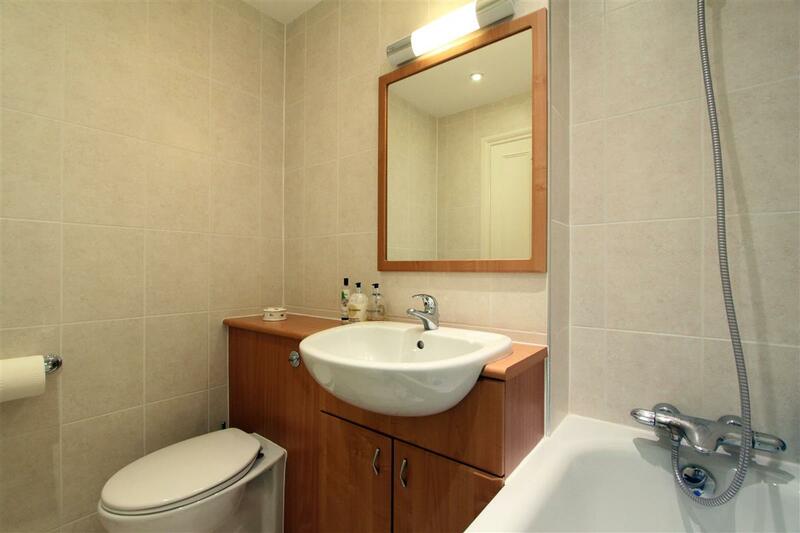 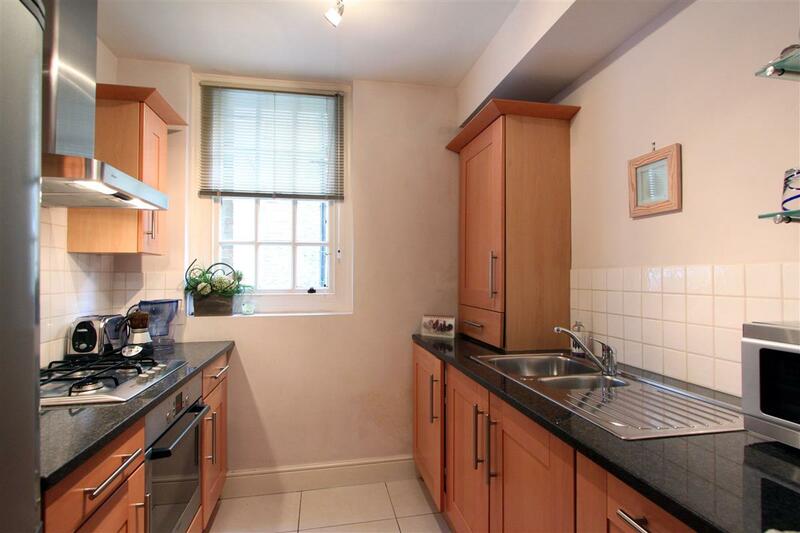 An attractively presented two bedroom, two bathroom first floor (lift) flat in this desirable Mansion block. The property has well proportioned rooms throughout with two equally sized double bedrooms, one en-suite shower room and a family bathroom. 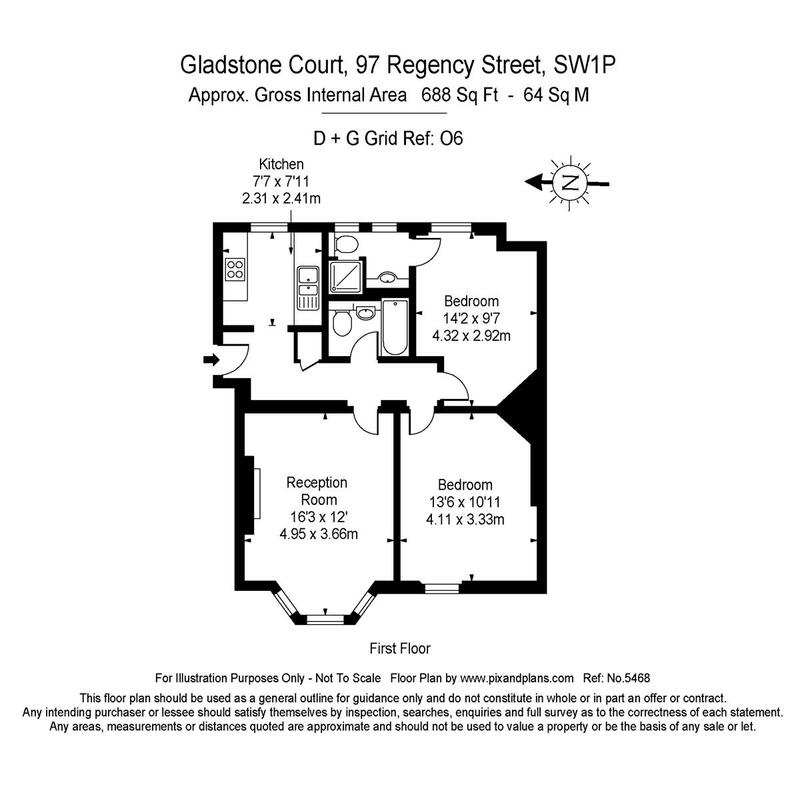 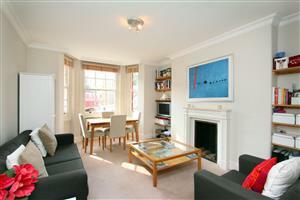 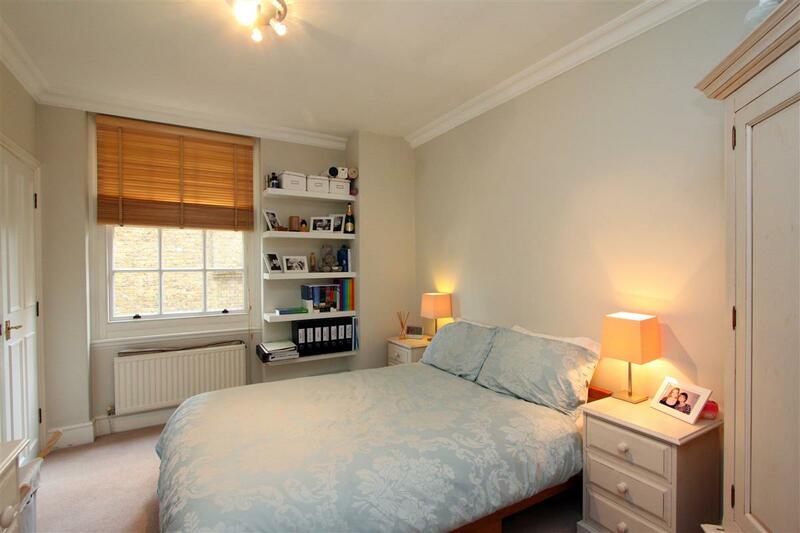 There is a also good sized reception room with space for a dining table and well appointed kitchen. 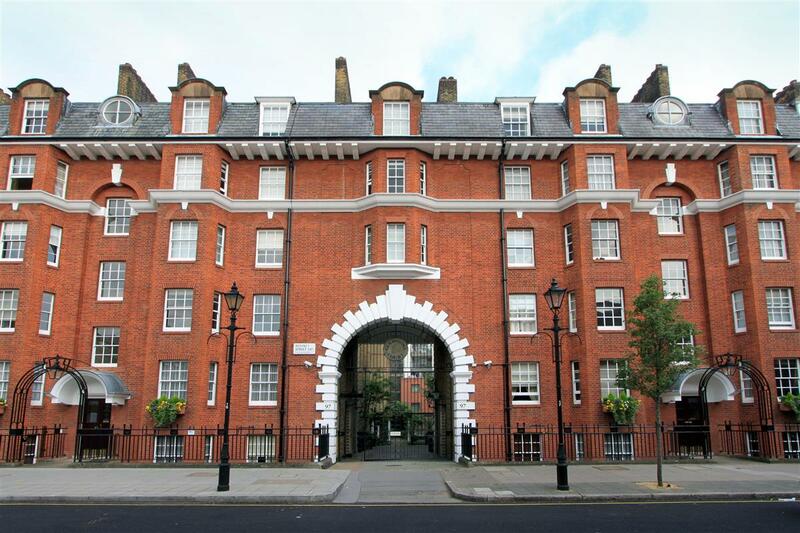 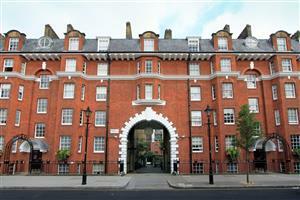 The block has the added benefit of communal gardens and residents only gymnasium.